The pool float of your dreams is finally here. 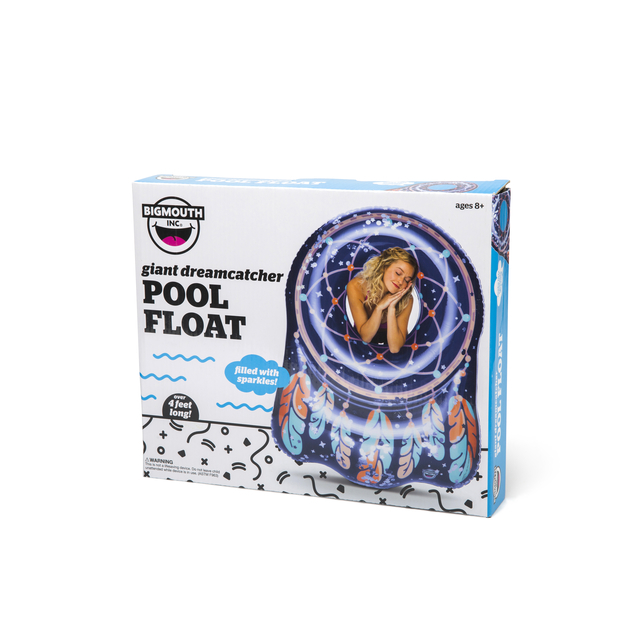 A summer without the perfect BigMouth float sounds like a nightmare! 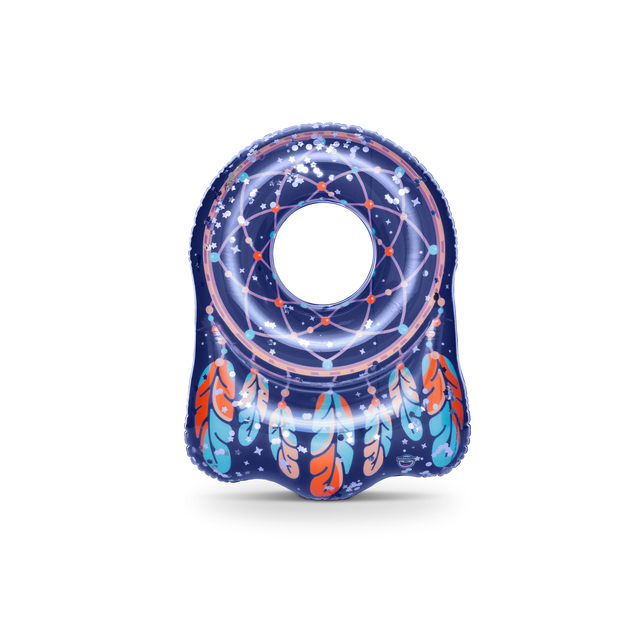 The new 4-foot long Dreamcatcher Pool Float is filled with sparkles and is the perfect place to catch up on some ZZZ’s poolside. Once you’re ready to wake up and face reality (wah! ), simply deflate and store it for the next season.